As you guys know, I was in Palm Springs last month for a fun mother-daughter vacation. While beautiful, Palm Springs definitely has a desert-like climate and I was worried about how the dryness was going to effect my skin. What if I told you there was a product out there that could help keep your skin radiant in even the harshest of conditions? I’ve teamed up with SK-II to share their new campaign created in partnership with National Geographic. Today is kind of a big day because I’m revealing my first ever Mollie Moore hair tutorial! 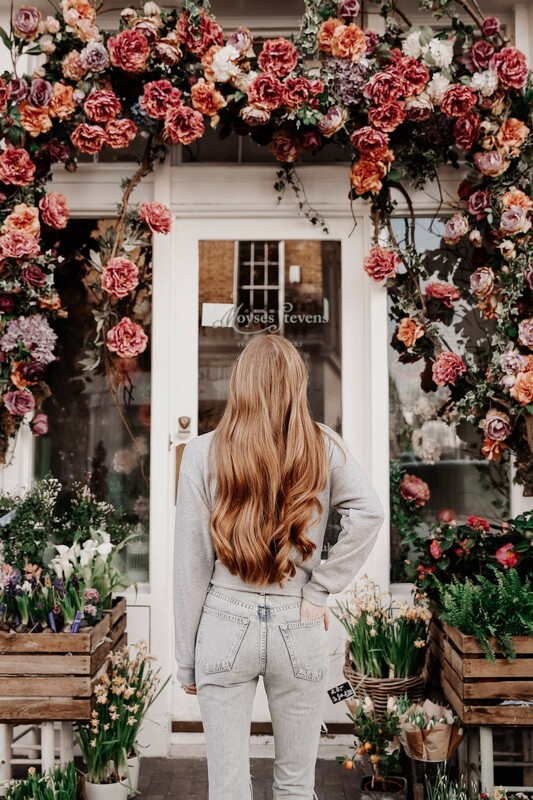 I’m SO excited to finally share this post with you guys, as the number one question I’m always getting is about my hair! I broke it down into 8 easy-to-follow steps and listed all of my go-to products. Keep reading for the full tutorial!